BuyDig's price for this HP Envy 4K monitor is $100 cheaper than everywhere else. This holiday season you can give the gift of 4K FreeSync gaming, thanks to a deal at BuyDig today. The online retailer is selling the HP Envy 27-inch 4K monitor for $350 when you use coupon code c11710154586 (via SlickDeals). 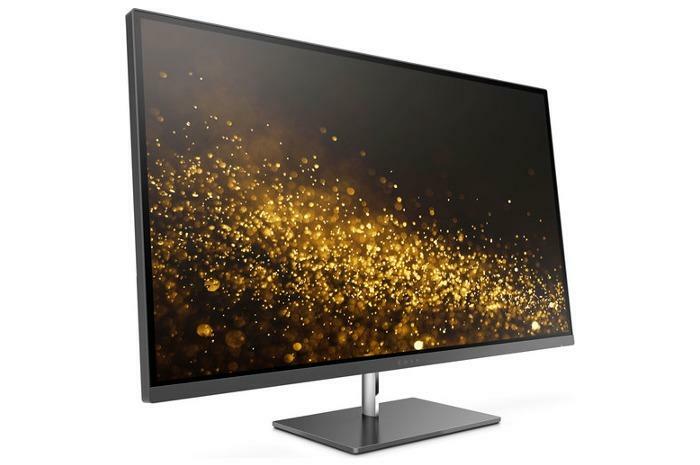 This IPS display has a 4K UHD resolution of 3840x2160, a 60Hz refresh rate, and a native response time of 14 milliseconds. On the back, it has one DisplayPort 1.2, one HDMI 2.0, one HDMI 1.4, and one USB-C port. It also has a "micro-edge bezel" to minimize distractions for gamers who go for multi-monitor setups. For gamers with a compatible AMD graphics card,Â FreeSync is no doubt the biggest attraction aside from the resolution. FreeSync allows the graphics card and the monitor to sync up refresh rates for reduced screen tearing and stuttering. The display has a 178-degree viewing angle, and HP says its RGB color accuracy is more than 99 percent and the color gamut is 72 percent. This Envy display also comes with a VESA mount adapter.